Throughout the 8 week challenge, Johnny supported me to train to my abilities, improve my diet/nutrition and to reach my goals. Not having very much of an active workout schedule immediately before this, Johnny has been a great PT in supporting my training objectives. He is outcome focused, and I have been able to see continual improvement from my sessions, which are run in a relaxed yet supportive environment. 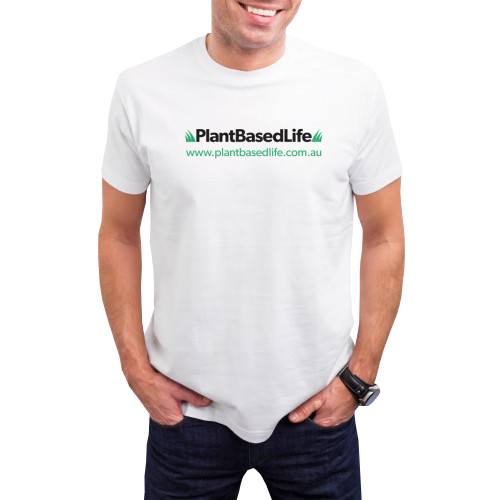 Overall, I would thoroughly recommend Plant Based Life for all your training needs.